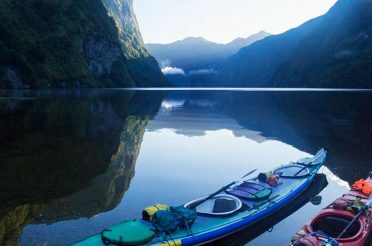 Stunning scenery, fantastic fauna, soggy socks, and a stubbed toe – don’t let your New Zealand kayak adventure be ruined by wearing the wrong gear. 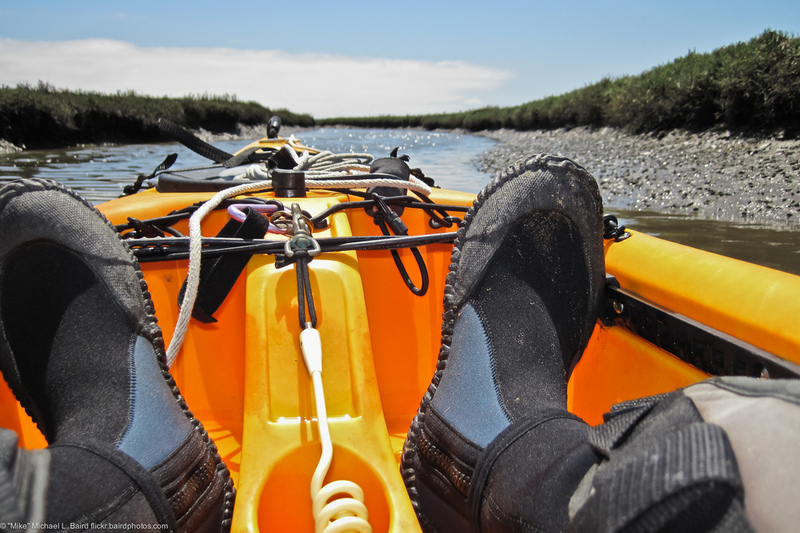 Here’s a guide to help you pick the best shoes for a kayaking trip in New Zealand! Do my shoes need to be waterproof for kayaking in New Zealand? Spoiler Alert! Your feet are going to get wet when you kayak New Zealand’s rivers. So, rather than forking out an arm and a leg to keep a foot and a toe dry, let’s focus on what shoes are best to have assuming they do get wet. First of all, as silly as it may sound – you’d be surprised – you need to wear shoes that can stay on your feet. What we mean by this is that they will not slip off when things get, well, slippery. 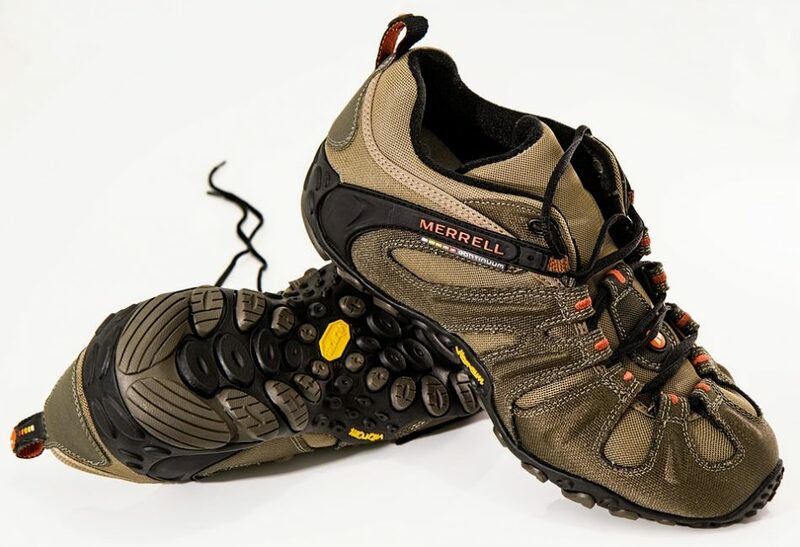 Depending on whether you’re barreling down cold whitewater like the dwarves in The Hobbit or taking it easy on the calmer, warmer parts of the river, you may want to think about warmth when deciding what to wear on your feet. You don’t want your shoes to get waterlogged, so err on the side of footwear that has good drainage (see below) that can get the water out as quickly as it comes in. Another idea is to wear socks that will help keep you warm – wool is the winner here, though if you have to settle for fleece or other artificial fabrics, at least they will dry out faster if you leave them in the sun during a lunch break. Do I really need special shoes just to sit in a kayak? 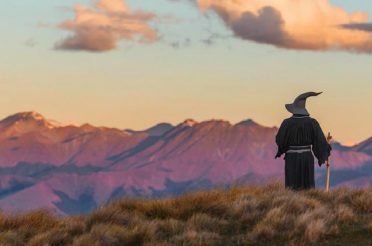 When you go kayaking in New Zealand, that usually means you’ll be doing several things. One of them is sitting in a kayak, maybe for a long time, with your feet resting on foot pegs. No use wearing something that will slip around (or off), and footwear with no back may mean your heel rubbing uncomfortably for hours – here’s lookin’ at you, jandals. You’ll also most likely spend time on the land and in the water. The Pelorus river – like most of New Zealand’s rivers – is loaded with amazing, crystal-clear swimming holes, not to mention picturesque picnic lunch spots to enjoy. 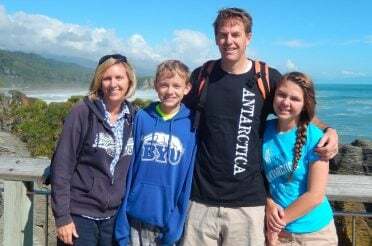 It may therefore be a good idea to wear something that can handle walking on rocks and grass, or dragging your kayak to the water, as well as something suitable for going for a dip, or at least easy to take off and on again to go swimming. Do I have to buy expensive new shoes just to go kayaking in New Zealand? Of course not. 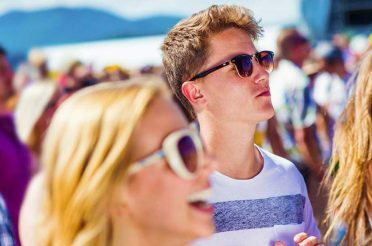 If you give a few minutes of thought to it, you should be able to think of something you have in the wardrobe, the suitcase or a mate’s shoe collection that should do the trick! That said, if you want to make a special purchase to be sure you have what you need, you may find that an appropriate pair of footwear won’t set you back as much as you thought. 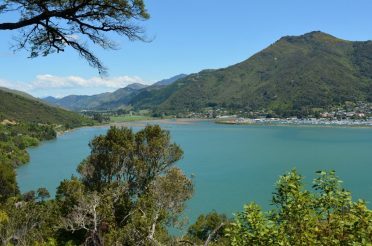 You probably won’t have to drop much more than a 20 to get a snazzy pair of light water shoes or sandals, and if you’re doing the Hobbit Kayak Tour from Pelorus Eco Adventures on the Pelorus river, you can easily pick some up in Havelock. So, with all that in mind, what should I wear on my feet when I go kayaking in New Zealand? Gym shoes. Trainers. Kicks. Ballaz. Whatever you call them, there’s a good chance that that reliable old pair of sports shoes will be the best thing to wear kayaking. Presumably they fit you well and lace up nicely, so the risk of them coming off should be small; plus they should be reliably comfortable and offer good heel and toe support to minimise the chance of blisters and cuts. However, there are a few potential drawbacks to your old trusties. First of all, if you’re doing some semi-serious kayaking then floppy laces are not the best thing to have, as they might get snagged on the rudder controls/foot pegs. 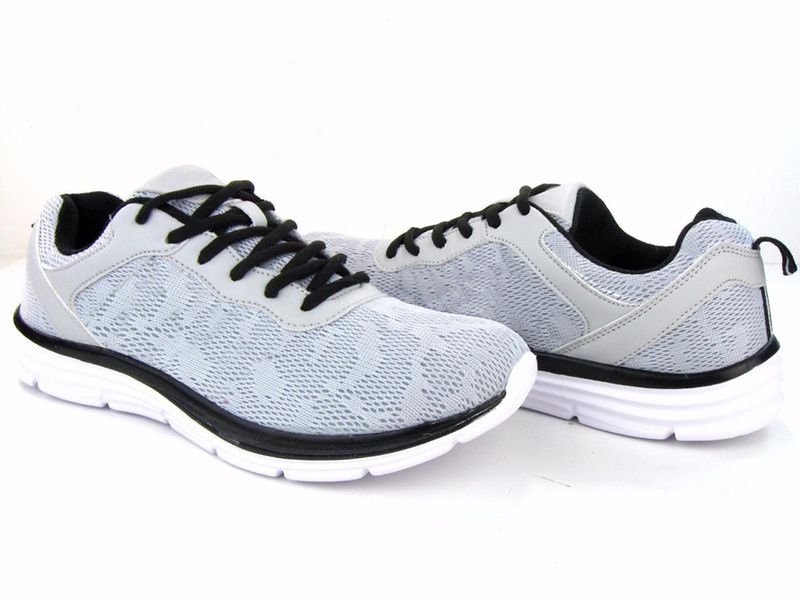 The other main drawback is water intake, as most sports shoes are designed without that in mind. With most sneakers, water seeps in but not out so readily, and you end up with a heavy, uncomfortable, waterlogged shoe that could quickly become annoying. Sneakers with good mesh are better at letting water out than the average, so those could be ideal. 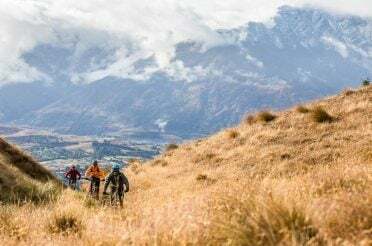 You’ll also want to make sure that your sneakers have decent soles and grip, as most New Zealand river banks and wet rocks demand more traction than does a tennis court – though this isn’t such an issue on the Pelorus. 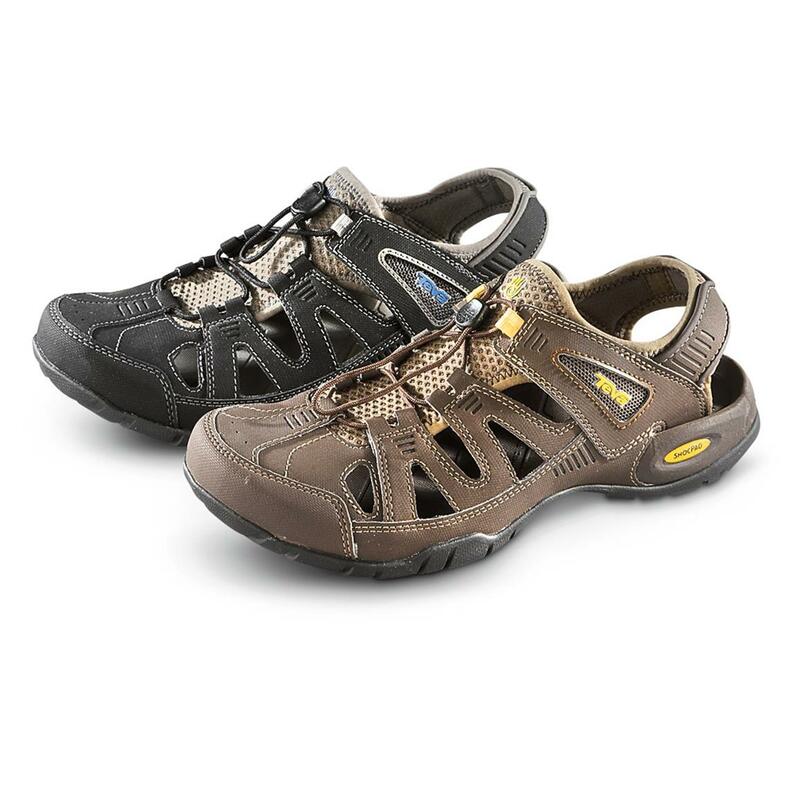 Sandals range from the flimsy synthetic things kids wear to school to heavy-duty, specially-designed water sport sandals. The former are an improvement on flip-flops, since – presuming they have a heel strap – they have a higher chance of staying on your feet once they get wet. 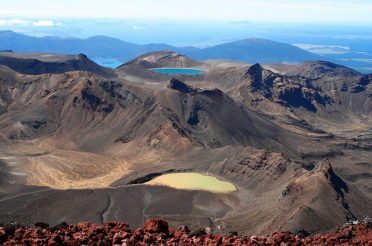 However, they expose you to nasty little creatures like rocks, sharp sticks and, who knows, fragments of broken toys or broken bottles from untidy kiwis that can put a hole in your foot and a real dampener on your day. The latter – proper water-friendly sport sandals – still won’t protect you as well from these cuts, bruises and toe-stubs than closed-top shoes, but they should give you great ankle support and traction for rock-walking. You also don’t have to worry about taking on water like you do with sneakers, because their holiness means sandals get rid of water about as quickly as they take it on. Water shoes, as the name suggests, are an excellent choice for water activities. However, when figuring out what to wear kayaking, bear in mind that there is a huge range of water shoes, depending on what they’ve been made for – for example, proper wet boots, which will set you back a bit and will keep you warm and dry almost up to your knees, are not built to be walked around in, and they may become a nuisance during landings. 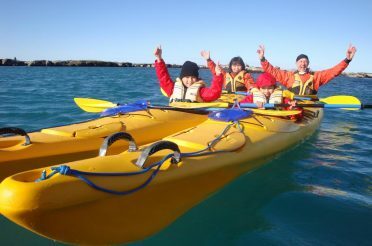 If you or someone you know (well enough to borrow from) surfs – particularly a Southern type who tackles the mighty Catlins on a regular basis – then you may find just the ticket for kayaking in winter booties. These will be great for warmth, give you decent full-foot coverage and usually have a decent enough grip to walk around in; just make sure they are comfortable enough to be resting on the bottom of a boat for hours. Heels and jandals are best left at home. However, don’t dismiss every shoe that doesn’t seem immediately appropriate. Give each option a run through our questions, think about what your particular kayak trip entails and demands, and you might find something perfect – if you have nothing better, those checkered Vans you still have may find a second life as kayak shoes! 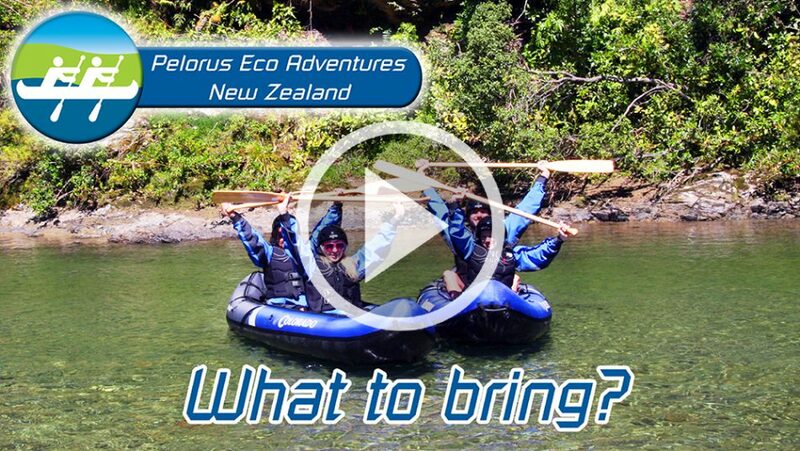 For a full rundown on what to wear when kayaking the beautiful Pelorus river, check out our quick video guide below!